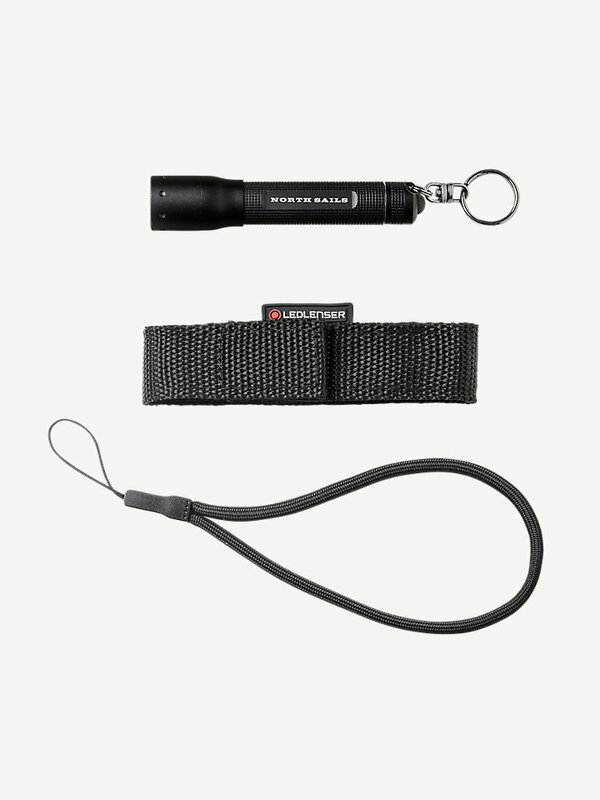 The sturdy flashlights of the Ledlenser P-Series offer top performance in stylish designs. There are currently 26 items available. Quantity has been adjusted accordingly. The Ledlenser P3 is the big brother of the P2. With its larger head diameter of 19 mm it has a greater lighting range. But with a longer battery life of up to 6 hours, it is more impressive than the former P3AFSP. 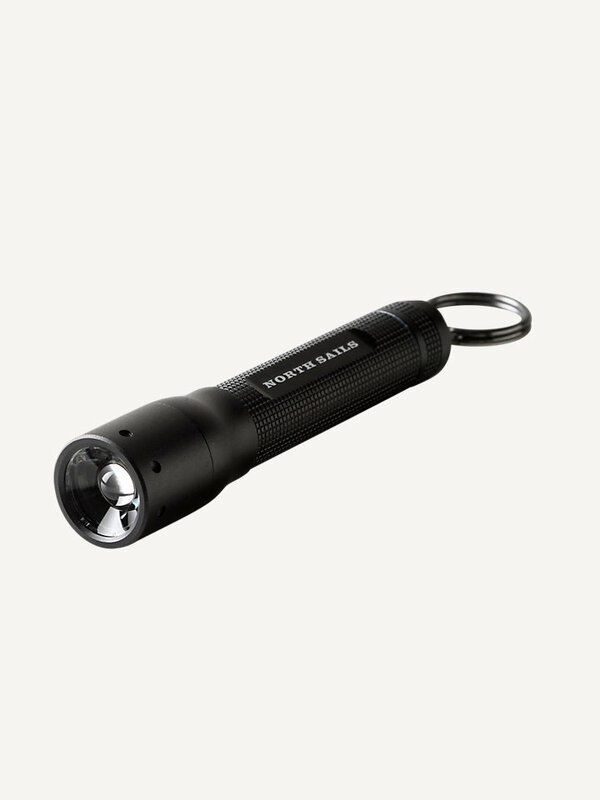 And when you consider its small size and light weight, up to 16 lm1 illumination is an amazing achievement for a keychain light.